Although everyone appreciates a spacious kitchen, wasted space is another thing altogether. Contemporary kitchens boast interconnected and versatile appliances linked by smooth contours and minimalist design principles. ASKO wall ovens, cooktops and other appliances integrate seamlessly with modern styling, while still providing immense culinary output when required. ASKO appliances, including the HG1355GD Domino Cooktop, provide shortcuts for everyday chefs to transform regular ingredients into restaurant quality meals to be proud of. 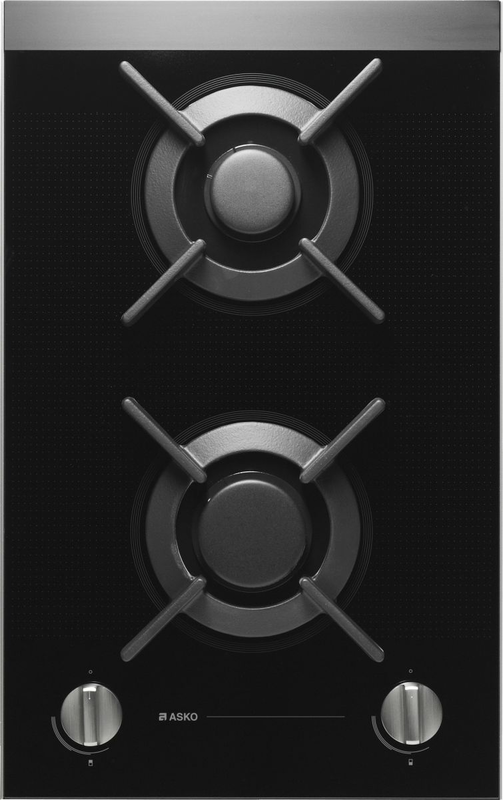 The ASKO HG1355GD Domino Cooktop is part of the new wave of ‘deconstructed’ appliances. 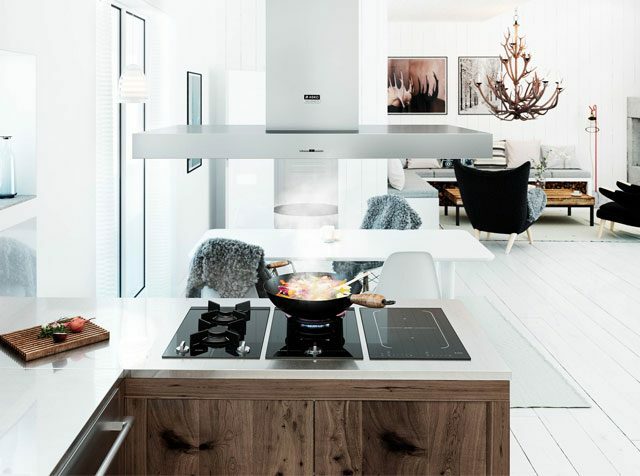 Living and eating habits have changed dramatically in recent decades, and progressive manufacturers such as ASKO have kept pace by providing an increasingly diverse and multi-functional range of ovens and cooktops. Progress has been in tandem with technological advances and the creation of smart, reciprocal products. The HG 1355GD Domino Cooktop is a stand-alone cooking powerhouse for a tight space, or a worthy addition to a larger kitchen requiring additional capacity for culinary output. 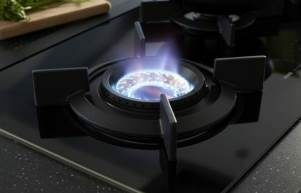 Why Choose the HG1355GD Cooktop? At only 33cm wide, this Pro Series Cooktop is a real kitchen scene stealer. In fact, many ASKO converts perform most cooking functions on gas cooktops, particularly when preparing simple meals for one or two people. Seamless integration with the countertop and other kitchen features makes cleaning a breeze, with a simple wipe-over to complete the task. 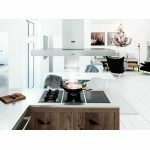 ASKO appliances are time saving, energy saving and money saving wonders worth consideration in any progressive kitchen. 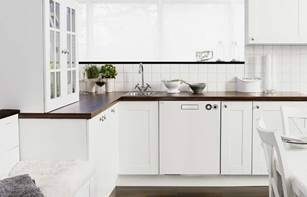 ASKO are specialist kitchen appliance developers and manufacturers. The focus isn’t diverted from the production of new and improved Pro Series ovens, cooktops and accessories. These are incredibly robust, high-performance products that can withstand tough treatment yet still reward the chef with delicious results. Pro Series compatibility provides a mix-and-match approach to kitchen décor, allowing personalised style to shine. 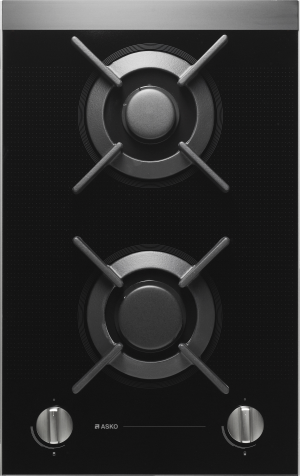 The ASKO HG1355GD Domino Cooktop is a Pro Series favourite. It provides additional ports to boost existing cooking output and can be combined with an induction cooktop for cutting-edge versatility. The HI1335G Domino Induction Cooktop, for example, is also finished in black ceramic glass with equal surface area to the HG1355GD, providing sleek, seamless integration and dramatically increased cooking options. 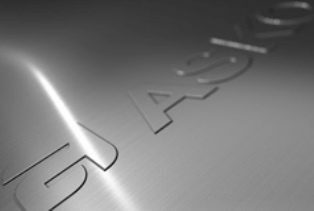 Does the ASKO HG1355GD Domino Cooktop have other advantages? The major advantage with ASKO appliances is choice. Whether you are a single person with simple eating habits or an entertainer out to impress, ASKO has kitchen appliances to suit. All ASKO products are built to the highest engineering specifications, including innovative features for energy efficiency and monetary savings. 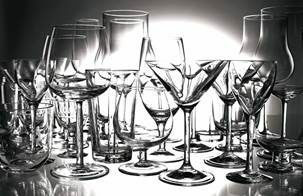 ASKO are high-end products for the right price, resulting in a dramatic upsurge by Australian users and a return to meal times as an occasion worth waiting for. 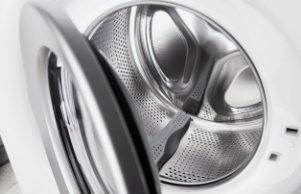 In a world where reliability and durability have become optional, it’s good to know that ASKO is taking the opposite approach, creating sturdier, more durable and long-lasting products than ever before. 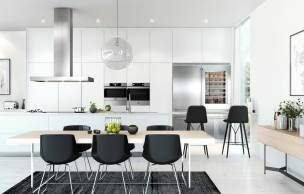 A kitchen is meant to be an inviting place for family and friends to appreciate, and with ASKO appliances that stand the test of time on your side, the kitchen will be a place of fond memories for many years to come.